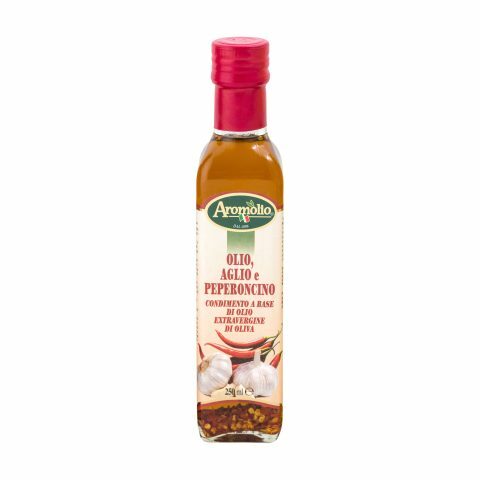 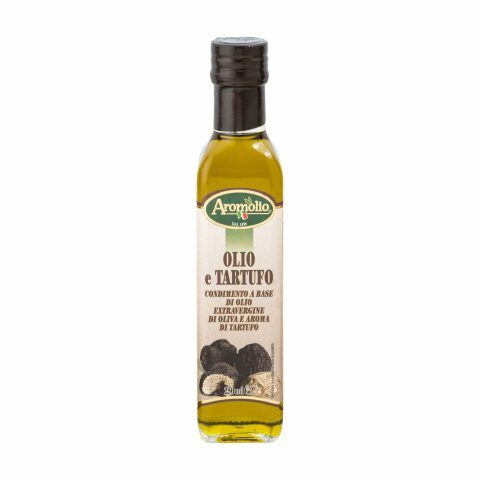 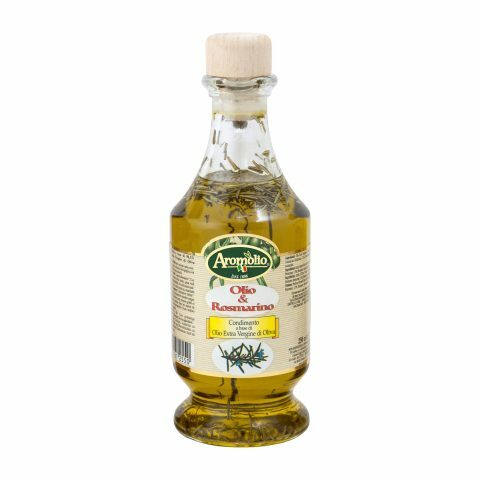 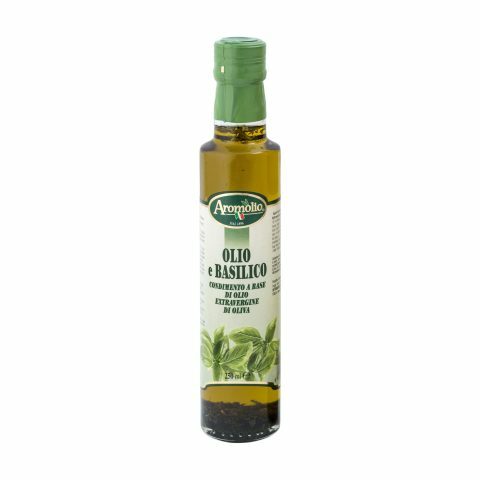 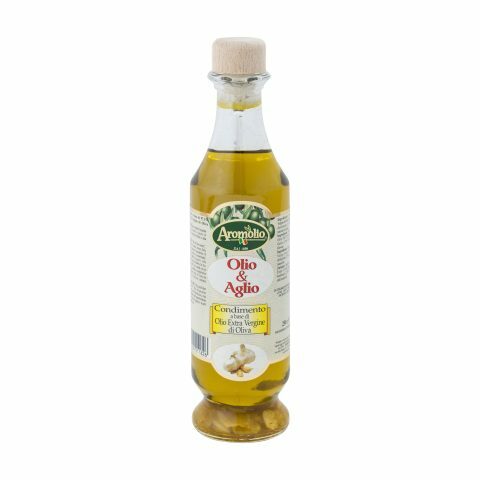 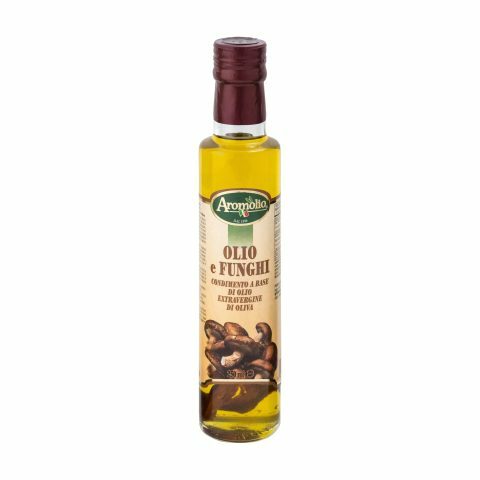 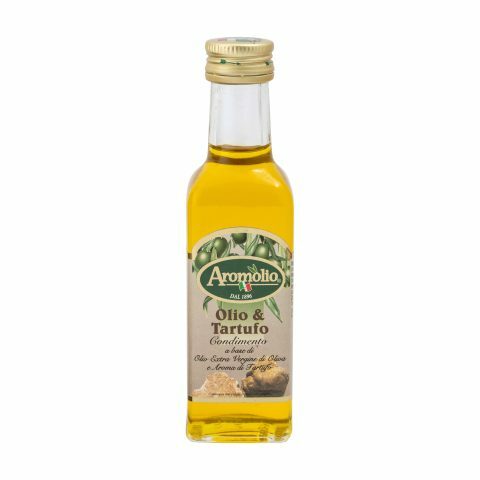 Ideal for preparing dishes from our traditional Italian cuisine. 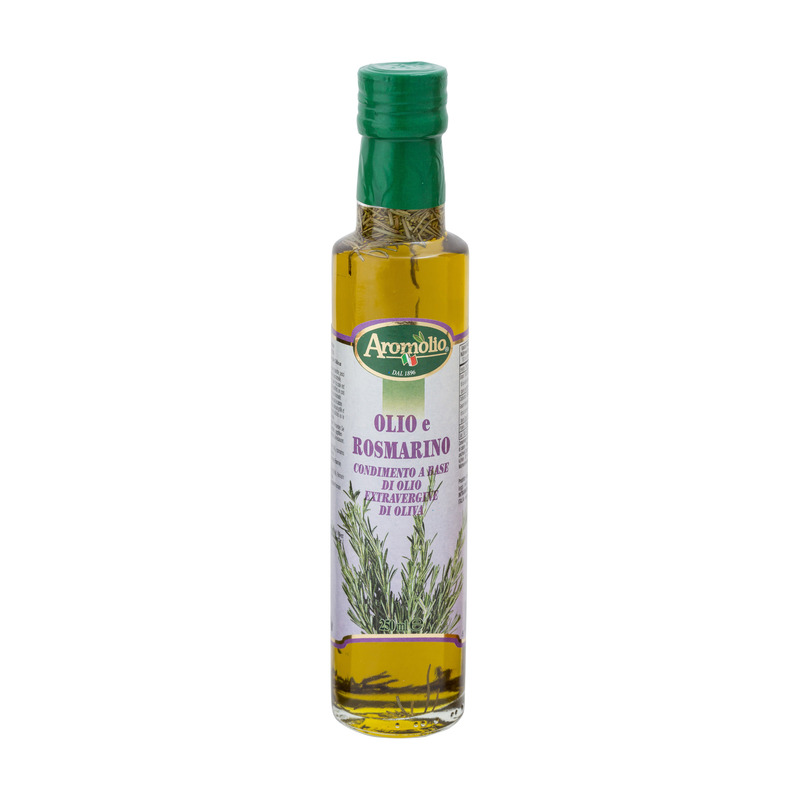 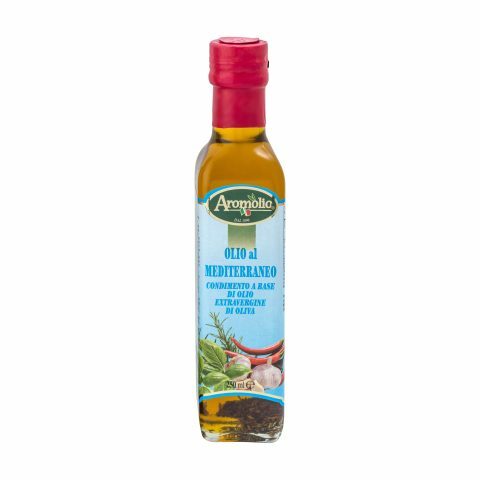 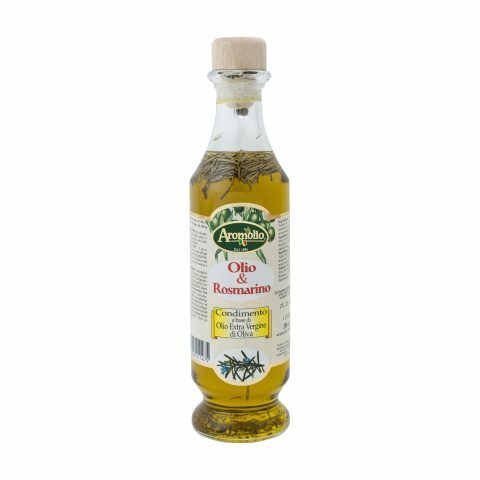 Use it on roasts, grilled food and flat breads. 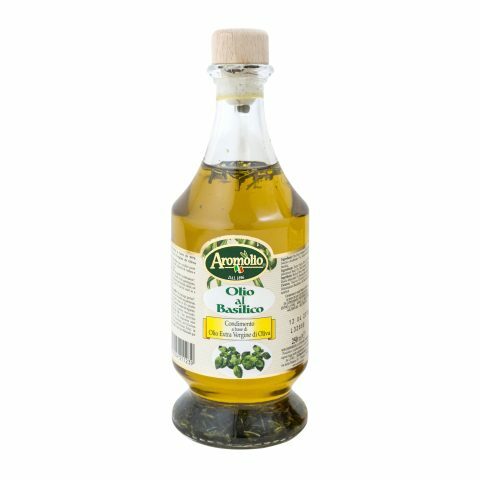 Excellent for roast potatoes.